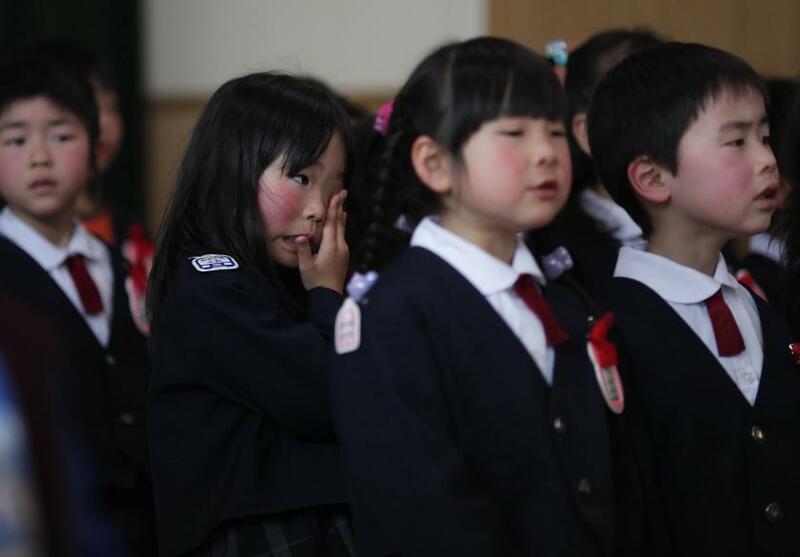 Analyzing data from Japan, a team of researchers discovered those who are the youngest in their school class have a 30 percent higher rate of suicide than their oldest classmates. The new study also indicated career choices may reflect a person's age when starting school. Various studies from around the world have suggested that students who are relatively younger when starting school have worse academic performance and lower levels of income compared to older peers, explained Dr. Tetsuya Matsubayashi, associate professor at Osaka University, and Dr. Michiko Ueda, research assistant professor of Syracuse University. Add to this the fact that people with a low socioeconomic status are also more likely to be suicidal and succeed when they attempt it. Putting these two ideas together, Matsubayashi and Ueda decided to examine relative age at school start against suicide rates for people between the ages of 15 and 25. Does a relationship exist between the two? The research team focused their study in Japan, since this nation (unlike most others) does not permit late entry to primary school. The researchers collected individual death records from the Vital Statistics Registry of Japan for the years 1989 through 2010. “Our analysis showed that those who were born right before the school cutoff day and thus youngest in their cohort had higher suicide rates at ages between 15 and 25 years old, as compared to their peers who were born right after the cutoff date and thus relatively older,” concluded the researchers. The research team said they focused on suicide because it is likely to indicate the mental state of teens and young adults, who are still feeling the full effects of their school experience. While some studies have revealed that students who struggle academically are more likely to suffer from depression, others have documented a direct link between low school performance and suicidal behaviors. Additionally, one researcher reported in 2011 that the youngest men in a given class (born in the last three months of the school cut-off period) earned 3.9 percent less when compared to the oldest (those born in the first three months). Interestingly, the same 2011 study indicated no wage differences among the women. "This [current] study showed that the relative age at school entry affects mortality rates by suicide, not just academic performance and economic outcomes as the previous research has demonstrated," concluded the authors. They suggest changing policies to permit late entry into primary school or providing special assistance to the youngest students. Source: Matsubayashi T, Ueda M. Relative Age in School and Suicide among Young Individuals in Japan: A Regression Discontinuity Approach. PLOS One. 2015.